While some of us think of temperature when referencing climate, others see climate as the overall feel of an environment. While the words climate and culture are sometimes seen as synonymous, they are quite different. “Culture is the school’s personality and the climate is its attitude” (Gruenert, S. & Whitaker, T. 2015, p 11). According to the “School Climate challenge: Narrowing the gap between school climate research and school climate policy, practice guidelines and teacher education policy”, ”school climate refers to the quality and character of school life”(p. 5). This school climate session will include interactive and challenging information regarding the attitudes and beliefs of school climate and the influence climate has on student feelings of safety. An experienced professional developer and teacher with 20 years of classroom experience, Cheryl Spittler has served as a lead trainer in the redesign of the Bureau of Indian Education curriculum integrating the Common Core State Standards, is an expert in classroom/behavior management, and a certified trainer for differentiated instruction. Cheryl has her B.S. in Vocational Education (University of Nebraska-Lincoln), M. Ed. In Curriculum and Instruction (Wayne State University) and in December 2015 will receive her Doctorate in Organizational Leadership with an emphasis in K-12 Instruction through Grand Canyon University. Cheryl currently works as a educational consultant providing high quality professional development around the country in MTSS-Proactive Classroom Management, school climate and safety, and instructional strategies that include embedding formative assessments, is a secondary teacher for Weld County District 6, and an adjunct professor at the University of Northern Colorado in the Exceptional Student Services department teaching adaptations and modifications for the secondary classroom. Sergeant Hattersley is a 26 year veteran of the Sacramento Sheriff’s Department in Northern California where he currently serves as a patrol supervisor. He has served in all aspects of law enforcement, including corrections, patrol, detectives, street crimes suppression, and community oriented policing. His passion is in building community relationships, mentoring troubled youth, and encouraging others to take responsible leadership roles within their 360 degrees of influence. Mr. Hattersley holds a Bachelor of Science degree in Criminal Justice Management from Union Institute & University, a Master of Science degree in Leadership from Grand Canyon University, and is currently completing his Doctoral degree in Organizational Leadership, with an emphasis in Organizational Development, at Grand Canyon University. His dissertation is researching the improvement of community-police relationships through the implementation of line level leadership training for police officers. 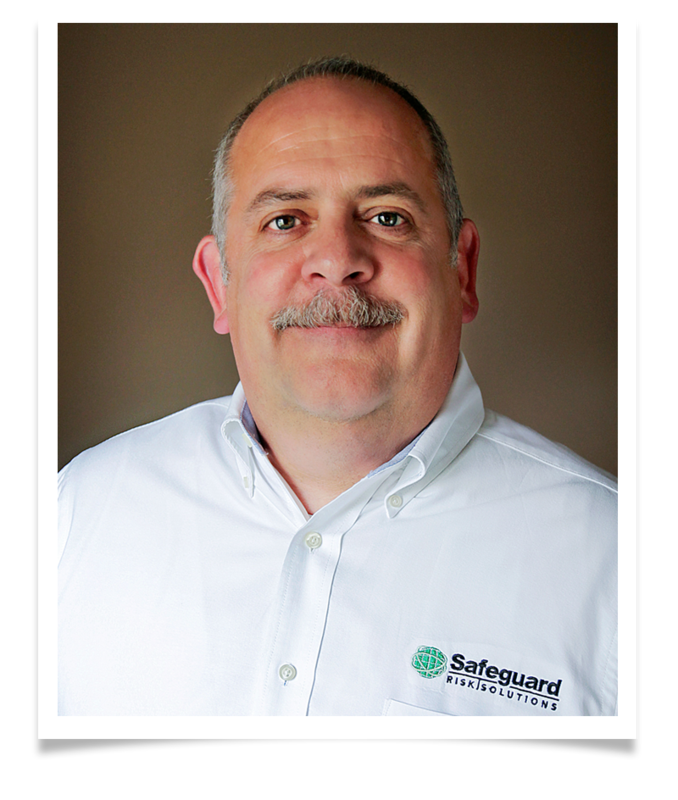 Jeff has a passion for life and enjoys spending time with his four children. In the event he finds free time, he also enjoys hunting, fishing, skiing, travel, and physical fitness. The motto, “They don’t care what you know until they know that you care”, guides Jeff in his personal and professional interactions. For more information about attending the 2016 National School Response Conference, please check out their website.